Virginia Commonwealth University has launched a major campaign to deal with the nation’s opioid epidemic where it usually starts, with health care providers. 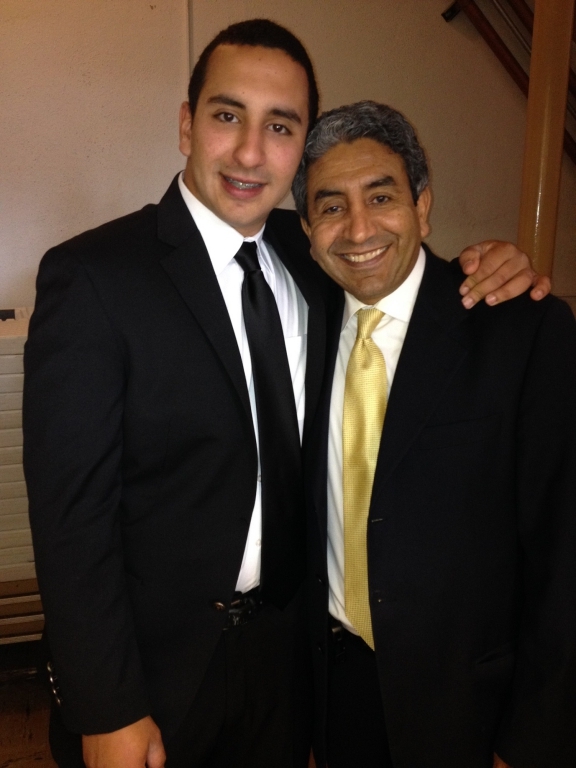 Dr. Omar Abubaker’s son died of a heroin overdose three years ago. It began with prescription pain medication for a football injury. But Adam, like thousands of others became addicted and died of an overdose, and his father has become a leading advocate of VCU’s new outreach to health professionals everywhere. As of this year, VCU requires doctors renewing their medical licenses to take a two-hour course on safe opioid prescription, and VCU has launched a website. “Anywhere in the world, anyone can take this. Part of what we are trying to do is to say if you need help with this and how to prescribe more safely, we want to help you, because that’s part of our mission at VCU." And Dr. Abubaker teaches his dentistry classes and leads conferences, and talks about his son.